Types of Cargo Insurance: Domestic Ground Shipping or Ground Shipping? Cargo Insurance covers loss and/or damage during the movement of cargo in international or domestic trade. Goods may be transported by sea, air or land. Policies and coverage have special conditions which apply for each mode of transport that may not affect the others. Below we’ll discuss Ground Shipping and the special risks that are encountered there that may not be present via Air or Sea. Domestic Ground Shipping refers to when the cargo is shipped strictly domestically. For example, New York to California via road the entire way. The ground shipping industry has perils that are unique to its mode of transit. The overturn of trucks, truck fires and trucking related accidents are some of the more common instances that ground shipments are damaged. The new realm of load boards has brought to light the dawn of the fictitious pickup. This is where a container is picked up by a person submitting falsified documents in order to procure the cargo to sell it on the black market. Then there are also more prevalent causes of loss such as water damage to cargo, shifting of cargo in transit and damage to cargo while loading/unloading. All form a unique risk model that is specific to the domestic ground shipping field. 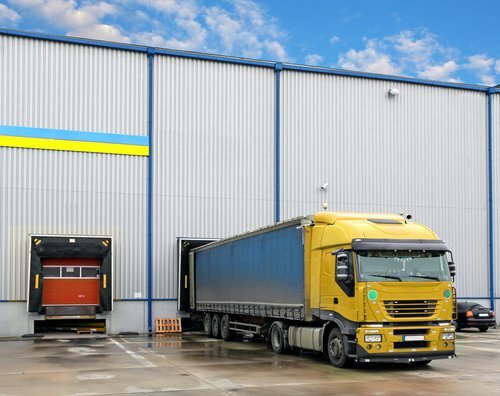 Purchasing an All Risk policy specifically to cover your Domestic Ground shipment is important for any business moving goods throughout the domestic US and Canada. These policies help protect the financial interests of the business and ensure they can continue uninterrupted business operations in the event of a loss.